After some old-fashioned bureaucracy, including publicus notarius, Aigine is finally officially an international company group. We will be serving Norwegian customers through Aigine AS which have signed an agreement with Arrow, the largest distributor in the world. Arrow Norway has an exceptional competence in information security and we are thrilled to work with their two most senior experts, Eirik Gulbrandsen and Mohammed Benzaim. 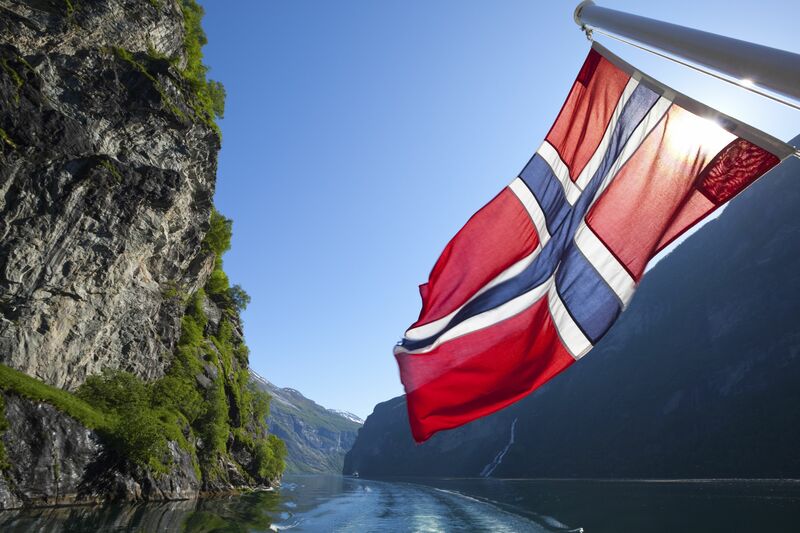 Although Norway is not an EU-member they have implemented GDPR in the national legislation by copy-paste, putting Norwegian organization in the same situation as all other European countries. The challenge with unstructured personal data must be solved, to eliminate risks, and provide competitive advantages by data driven innovation. Are you a Norwegian organization and do you want to know more?